Bed bugs, termites, and other pests are a problem in your home. 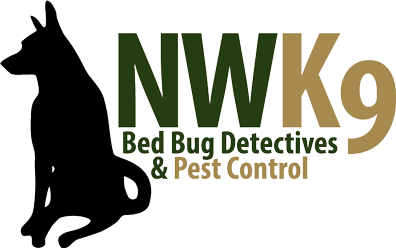 With our Seattle bed bug inspection, you’ll find the solution. We have the professional equipment you’re looking for and the experience you want in a pest control company. Don’t wait any longer to give us a call! Start with a free quote online to get started.